The Old Master, the Frankie Scheider Story - "The Old Master" has once again been updated! The good news is that the book now contains over 270 pictures, and some new content, bringing the book to over 243 pages. The price remains $29.95, plus $3.75 for shipping. You can use the button on the bottom of this page to order! "The Old Master" has once again been updated! The good news is that the book now contains over 270 pictures, and some new content, bringing the book to over 243 pages. The price remains $29.95, plus $3.75 for shipping. You can use the button on the bottom of this page to order! 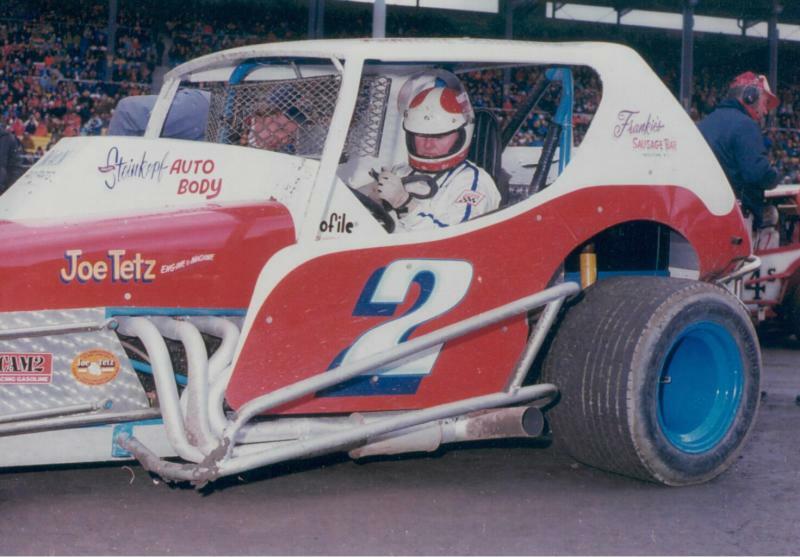 Frankie Schneider is one of the winningest drivers in stock car history. The Old Master, the Frankie Scheider Story with Dennis Keenan, re-lives the glory days of short track racing. Hundreds of pictures chronical the life and adventures of Frankie. 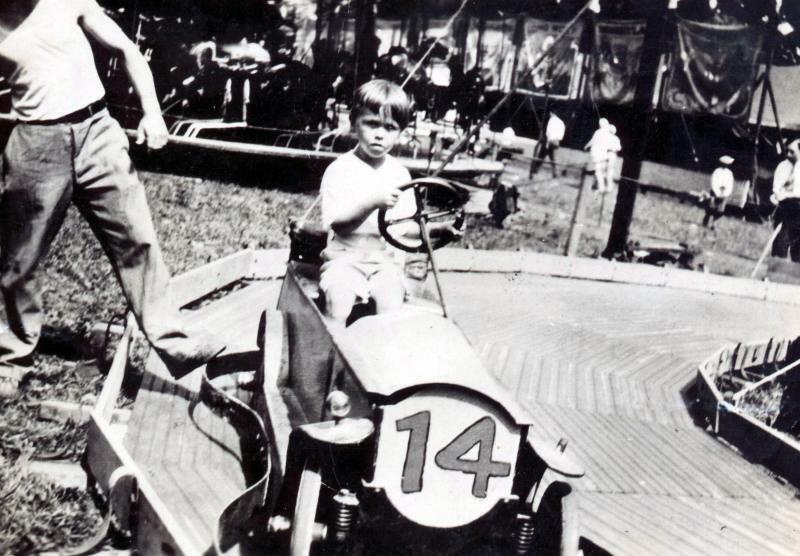 Frank E. Schneider Jr. was born August 11, 1926 in Maplewood, New Jersey, a small town not far from Newark. His father, Frank E. Schneider Sr. was working at the Western Electric Co. in Newark at the time. Frank was the oldest of five children, Eleanor, Lorraine, Robert and Charles followed him. Copyright 2014 The Old Master, the Frankie Scheider Story. All rights reserved.